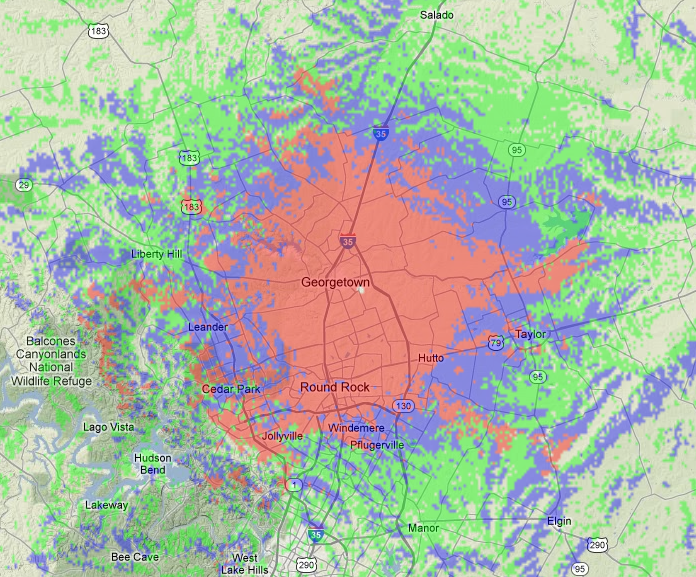 State-of-the-art repeater coordination, pathloss estimation, FCC database integration, and more. RF Projector boasts a unique non-destructive database methodology in which all actions and changes are auditable and all record history is retained. Daily offsite backups and user authorization industry best practices ensure the security of your data. Flexible policy definitions allow for an unlimited amount of customization, configuring RF Projector to serve your organization's coordination standards is made simple. We aim to be your community's number one resource for repeater data management with an interactive web interface for coordinators and trustees alike. High resolution Longley-Rice coverage reports and pathloss estimation. Accurate distance and bearing calculations via the Inverse Vincenty algorithm over the WGS84 ellipsoid. Concerned about managing your ARRL data separately? No worries, RF Projector provides automatic ARRL data integration. Acceptable frequency pairs for a given application are calculated against the unique separation and spacing rules of nearby repeaters as defined by their coordination organizations. Multiple transmit and receive sites per system as well as an unlimited number of band plans and rules are supported, allowing RF Projector to coordinate near borders with ease. RF Projector has built-in database integration with the FCC to quickly validate the identity and eligibility of amateur radio operators. 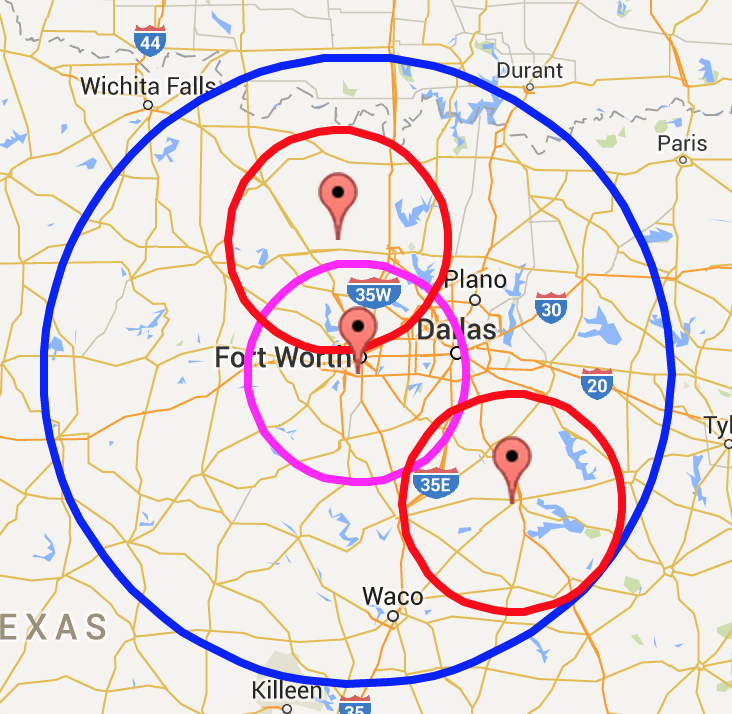 RF Projector began as a simple online search engine for repeater coordinations issued in the State of Texas. Originally performed on five separate DBase3 database instances in an offline environment, coordinations were quickly incorporated into RF Projector's online functionality as a practical alternative. RF Projector is currently under development to bring a unified online coordination platform to organizations in The United States and her neighbors.